Provide your patients with the information, support, guidance and resources they need to be a part of the healing process and take steps to improve their health. 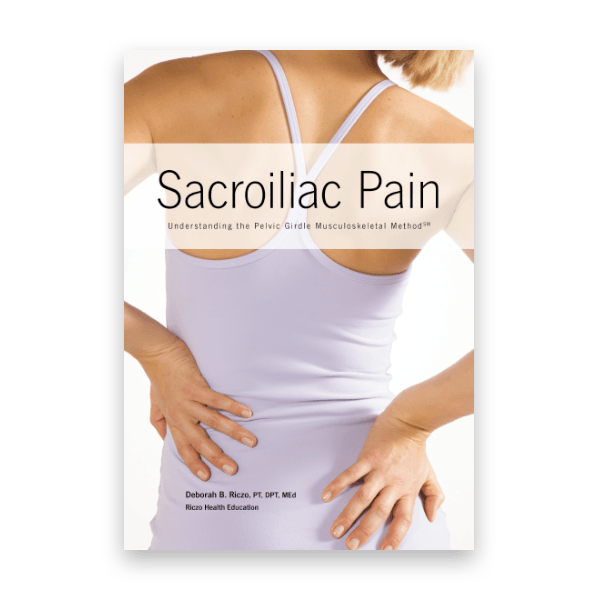 The book Sacroiliac Pain, Understanding the Pelvic Girdle Musculoskeletal Method, by author Deborah B. Riczo, PT, DPT, Med, of Riczo Health Education, provides basic education and exercises to help patients who are suffering from sacroiliac dysfunction. The book is based on the Pelvic Girdle Musculoskeletal Method, a program that allows the individual to use logical, sound exercises to monitor his or her signs and symptoms and approach them in a logical, sequential fashion. Deborah has more than 30 years of experience practicing as a physical therapist, the majority in clinical practice at MetroHealth Medical Center in Cleveland, OH. 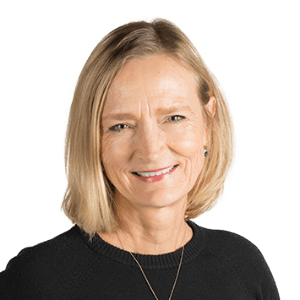 During that time, she developed a simplified method to evaluate and treat sacroiliac/pelvic girdle pain, in which she became a leading expert – prompting colleagues and other medical professionals to begin referring difficult cases to her. In 2011, Deborah founded Riczo Health Education, and developed continuing education courses for therapists in the areas of sacroiliac/pelvic girdle pain, pregnancy/postpartum, core strengthening and breast cancer. She teaches sacroiliac/pelvic girdle dysfunction at the doctoral level, and through webinars, and was a presenter at the 2018 APTA CSM National Conference. Now she wants to share her knowledge and experience with the general public.